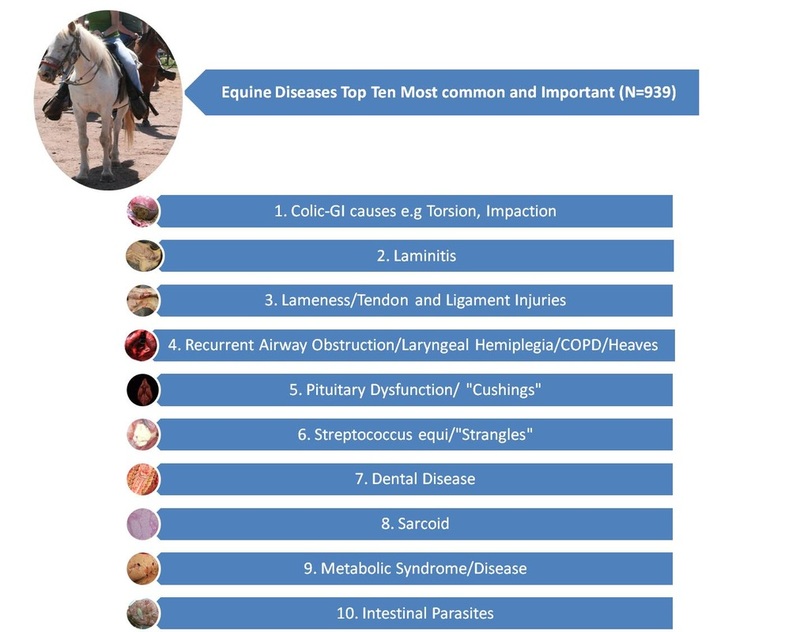 Anatomic pathology cases seen in final year clinical rotations provide an excellent opportunity for students to see a variety of conditions in different species (veterinary programs). They allow students to review medical histories and real clinician decision making, revise anatomy and gross pathology skills, and make connections between clinical presentations, diagnostic approaches, interventions, actual tissue lesions, and medical outcomes. As a person who develops anatomic pathology courses, I have an interest in knowing how well the cases seen during a pathology rotation reflect those clinicians are most often engaged with in practice. Understanding clinician and student expectations and experiences in relation to the strengths and limitations of the postmortem case load can help avert presumptions about teaching and identify gaps in case exposure during medical training. 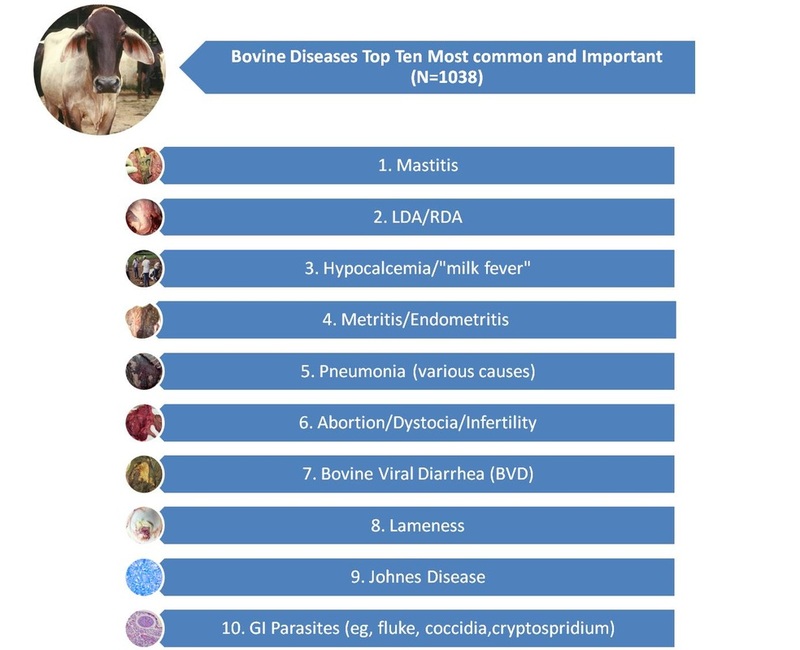 The top ten list of canine diseases below (scroll down) was produced by senior veterinary students over three years who were asked to list the 10 diseases they consider the most common and important for a veterinary practitioner to have comprehensive knowledge of. 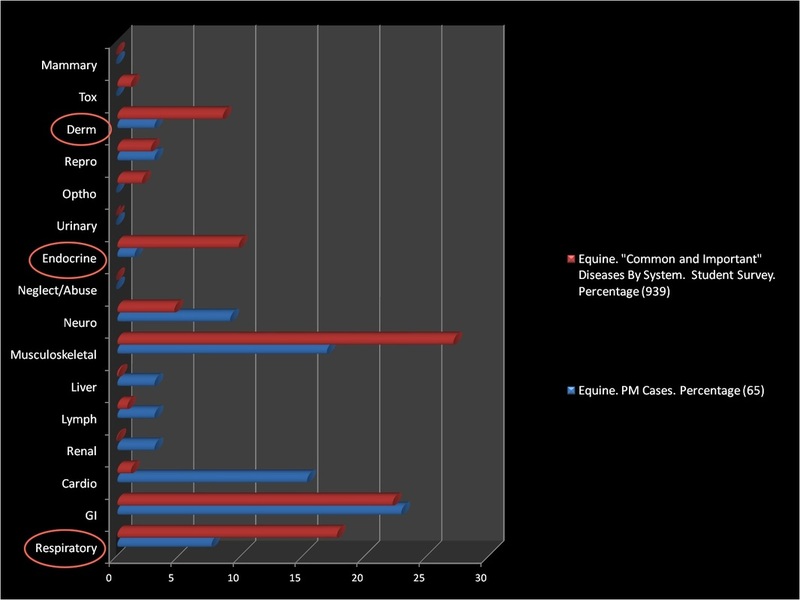 The graph to the left is a comparison of the disease systems this top ten list fell into and those represented by cases submitted for diagnostic postmortem examination during the final year rotation. 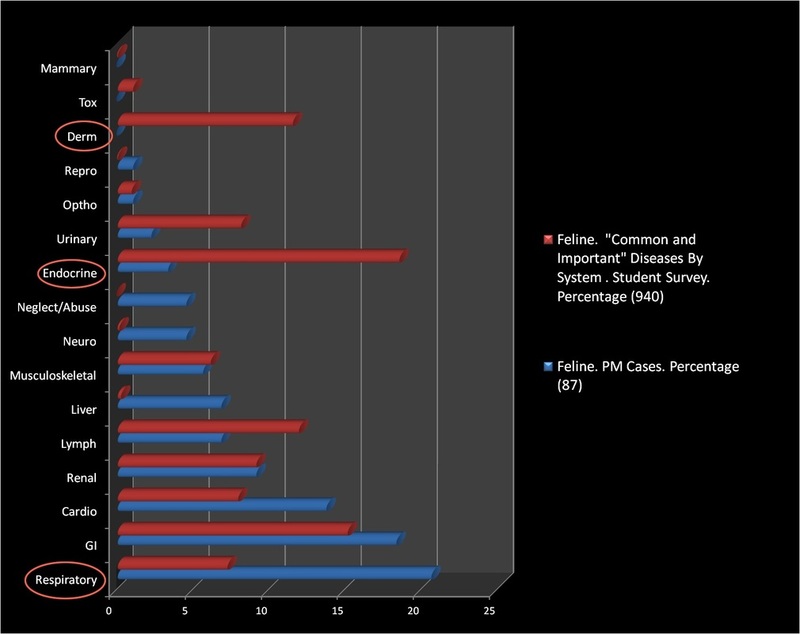 Circled are systems for which there is a large difference between those that include diseases students indicated were important and those they would see on rotation. 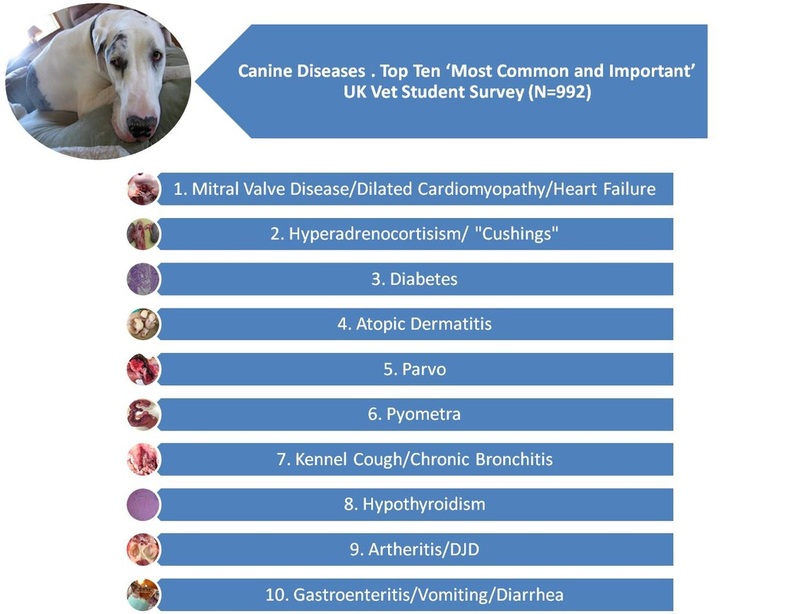 So, for instance, the case load in pathology may not provide a sufficient review of canine endocrine disorders, but may provide students with a better understanding of canine heart disease than anticipated. There may be no need to respond to this type of information, but sharing it with other clinical rotations may identify teaching redundancies across rotations and ensure material under-represented in pathology is covered elsewhere. 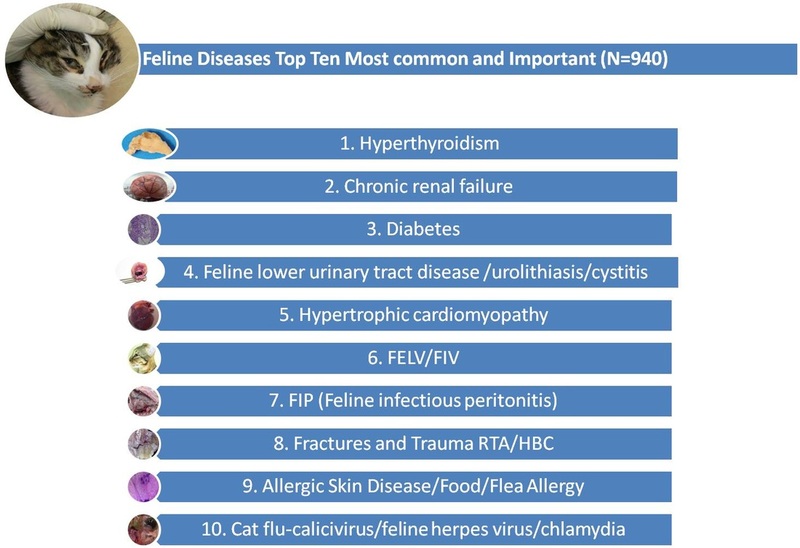 If there were perceived gaps, a further step might be to incorporate self directed or small group sessions on, for example, canine endocrine pathology, or actively work to develop a more representative postmortem case load.